She is also the founder of 1 Am S.H.E! February 4, 2018 marked the two year anniversary of 1 AM S.H.E business. With all of the outstanding things she has done and the things she has planed I decided to meet up with the entrepreneur. Six questions that reveals 1 Am S.H.E. What is 1 Am S.H.E? 1 Am S.H.E: The business, The brand , The movement, is a multi level company with the primary focus to unify and provide business resources to diverse populations of women globally, not nationally. If not you …..Who is She? She could possibly be me or she could be you. S. H. E stands for Survivor Helping Empower. Any women identifying themselves as survivors can align with the S. H. E movement. What motivated you to develop 1 Am S.H.E? 1 Am She started off as a personal blog. 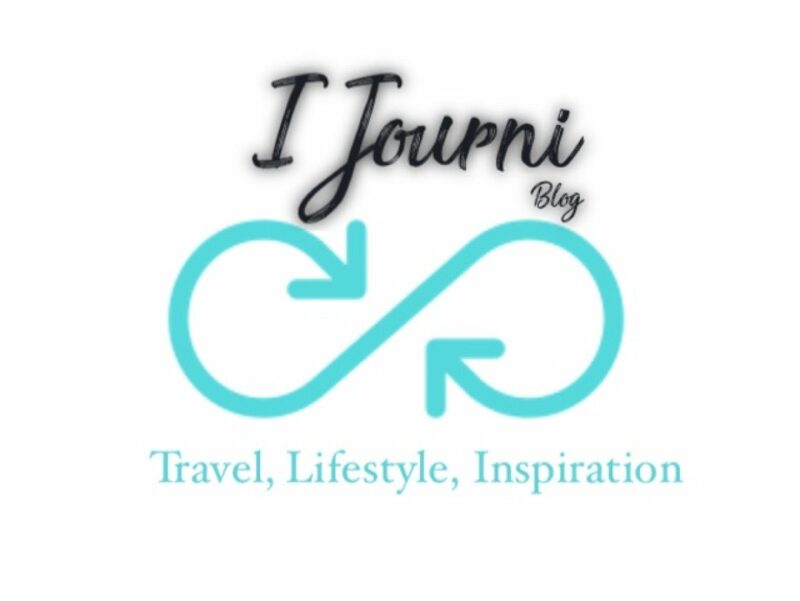 Through the blog I was able to express myself on a variety of different things. Following a conversation with one of my mentors an idea sparked to merge my personal interest and professional aspirations to develop a profitable company. Who were some of your influences? Don’t ask me that! A lot of people have influenced me in so many ways. Not to be a cliche but hashtag Oprah was a heavy influence on my decision to move forward with developing 1 Am S.H.E. Her story of relentlessness of hard work and never giving up resonated with my spirit. Other key influences include but are not limited to my mother, my favorite aunt, TD Jakes and Tyler Perry. If you can give advice to those aspiring to go into entrepreneurship what would it be? To make this short and not write a book I will say… plan, organize, and execute! Plans will change a long the way but you can’t change a plan you never had. Don’t be afraid to seek guidance from experts; it can save you time and money. What can people expect from 1 AM S. H. E. in 2018? People can expect Boss MOVES! In 2018 1 AM S.H.E will be hosting more in person and virtual events for like minded women to meet, greet and develop. Furthermore, 1 AM S.H.E will be adding more products and courses to its eCommerce sector. There you have! Tabitha D. James will be making BOSS MOVES in 2018. She is constantly thinking about different ways she can expand and better her brand. For more information on 1 AM S.H.E you can visit the web page at www.1AmSHE.com. To keep up with Tabitha you can follow her on social media under @MsTabithaD_ or visit her webpage, www.TabithaDJames.com. If you know a boss and would love to see him or her highlighted for making boss moves contact Qualatrice through IJourni.blog. If you are a boss lets link up and discuss making boss moves. Remember a boss is someone chasing his or dreams, making a difference, and doing exceptional things in life. Congratulations and big ups to Tabitha James. I really like what 1 Am S.H.E. stands for. Your tips and advice were very helpful. I read your memoir, and it was phenomenal. I look forward to what’s next.